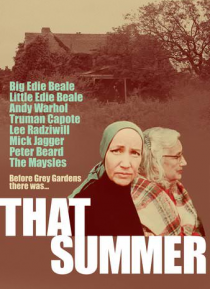 Welcome to GREY GARDENS...as you've never seen it before. Discover the long-lost film featuring Big and Little Edie before they were cultural icons. With Andy Warhol.